Almost 21 million Americans struggle with substance addiction but there are much more who are struggling peripherally. Parents, children, friends, spouses, and colleagues - as a society we are all affected in one way or another. 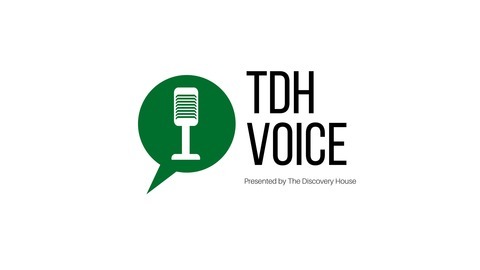 TDH Voice is a twice-monthly podcast all about addiction from every perspective of what is being referred to as the most pressing health crisis of our time. 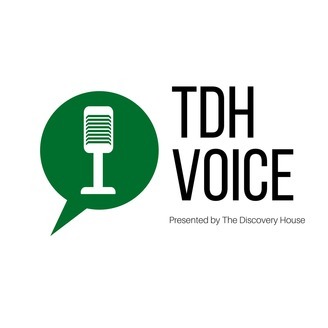 Join us as we talk with people in recovery, those who love them, as well as those who inspire and cultivate change in a world that desperately needs it. Marnie Rae is a proud working mom of three. She got sober about 15 years ago only to find that sober entertaining was incredibly difficult. She grew more than disappointed in her dining experiences whether at 5-star restaurants or bars. Why did none of these otherwise amazing establishments offer options to people who - for whatever reason - opted not to drink? So she decided to do something about it.